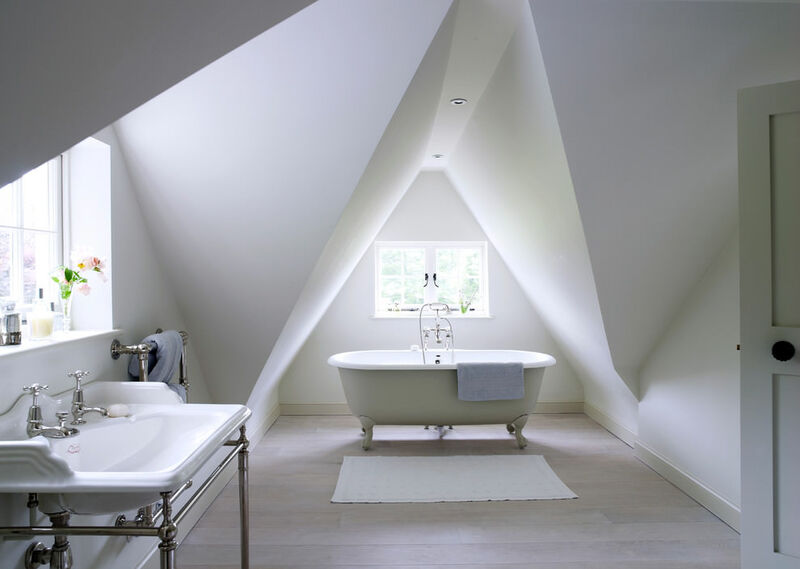 An attic is the most unused part of a house which can be transformed into a bedroom, a library, a guest room and even a bathroom. 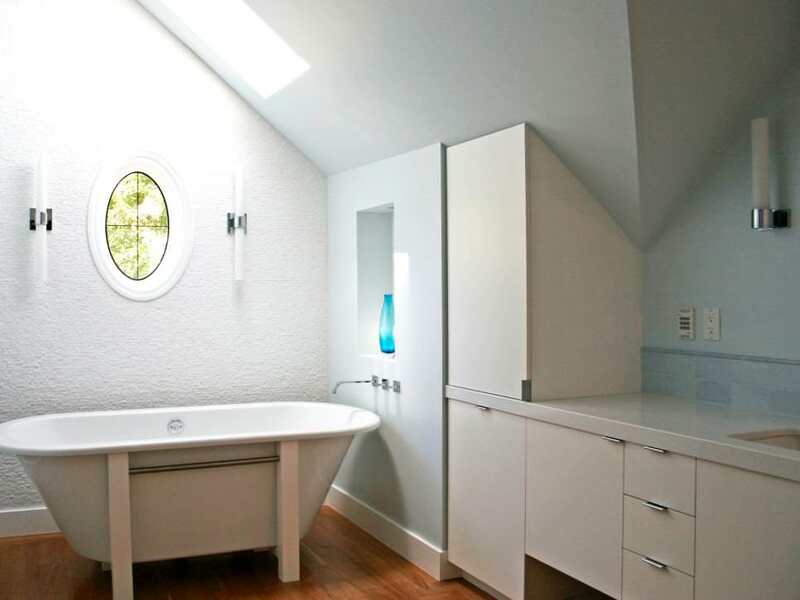 This is a timeworn concept which you can adopt for saving your space and budget. 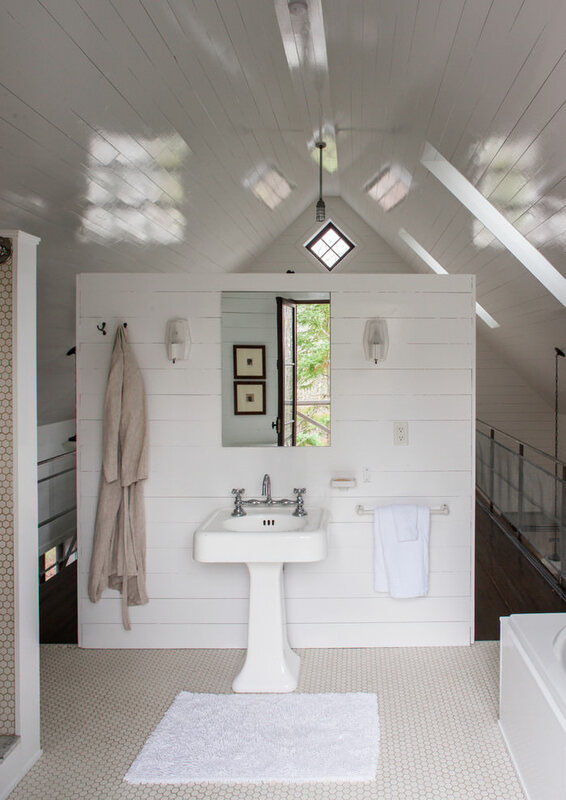 For a vintage eclectic look, you can install a claw foot bath tub, a wooden floor, subway tiles and large windows to allow abundant natural light. 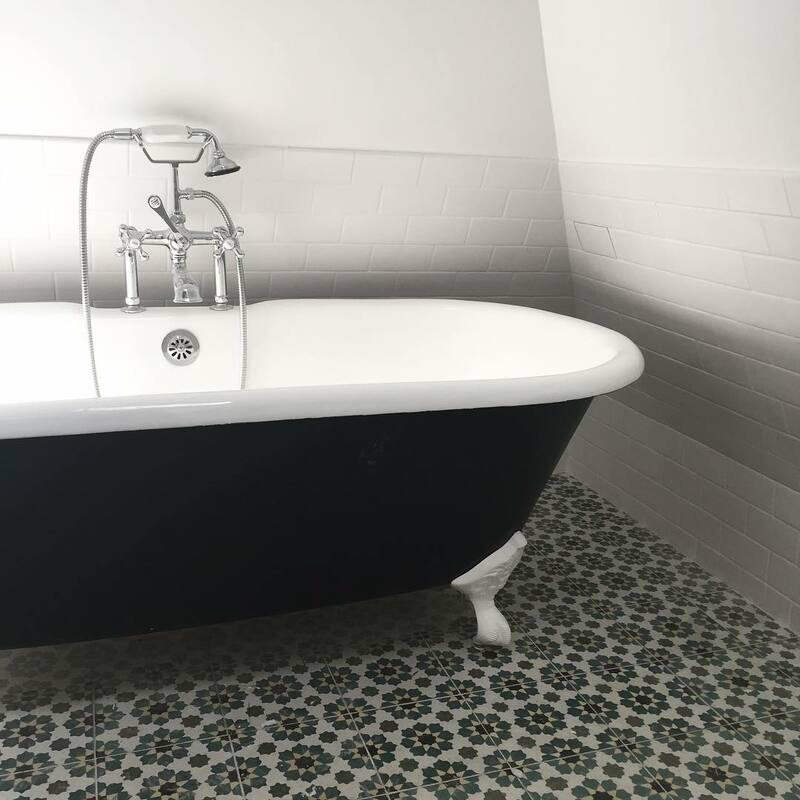 In modern time the wooden floor is replaced by marble or ceramic floors of geometric or abstract motifs and clean lined accessories. 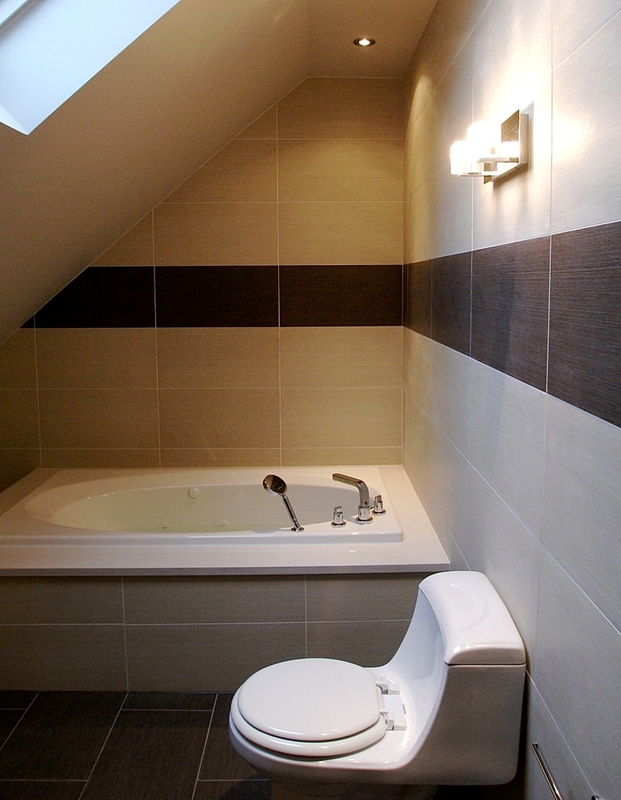 In modern attic bathrooms the colours used are usually of neutral shades to give the place a rustic look. 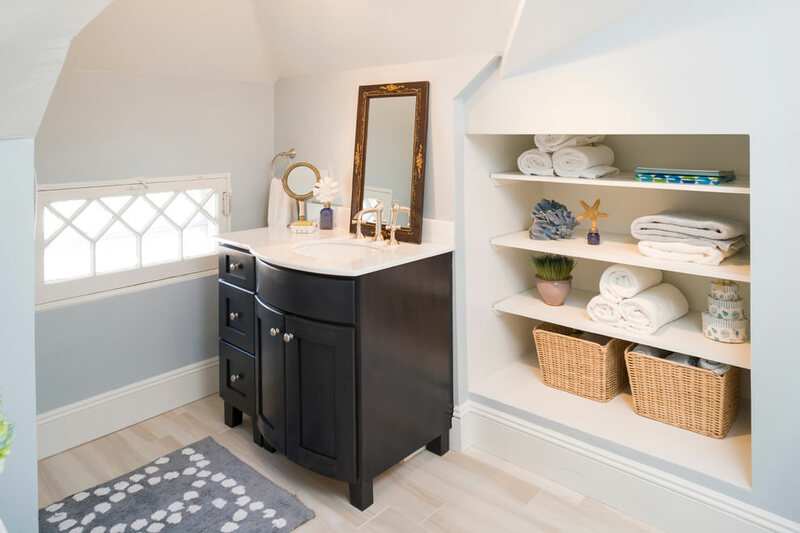 You can install towel warmers, bidets and other modern furnishing to make your bathroom a perfect refreshing zone. 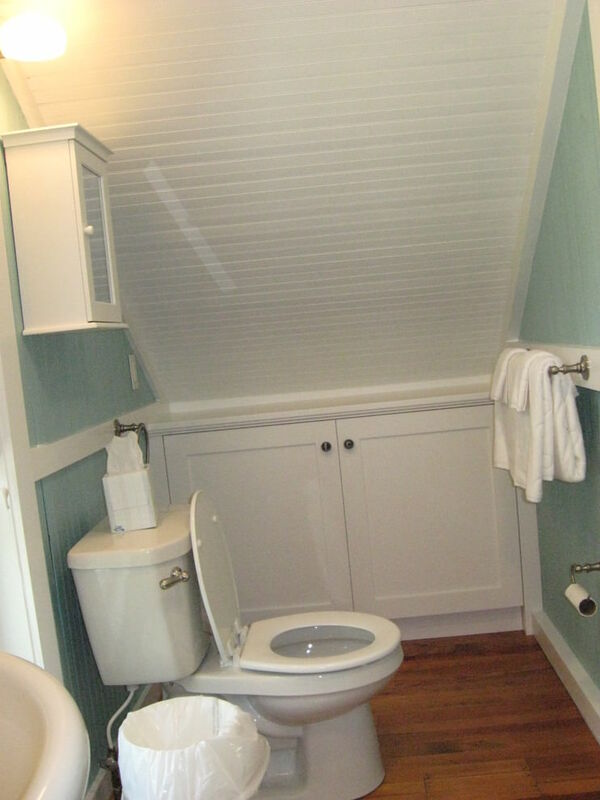 Attic bathrooms are really unique that reflect your creative bent of mind and your pragmatic way of living. 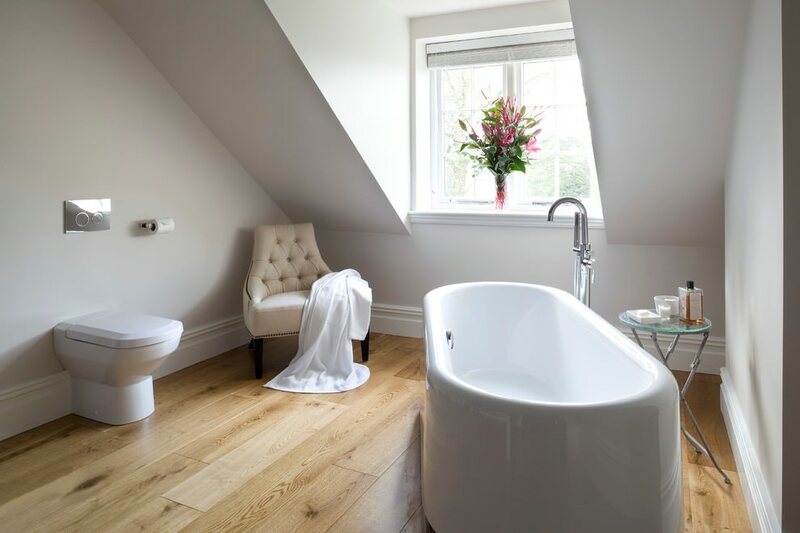 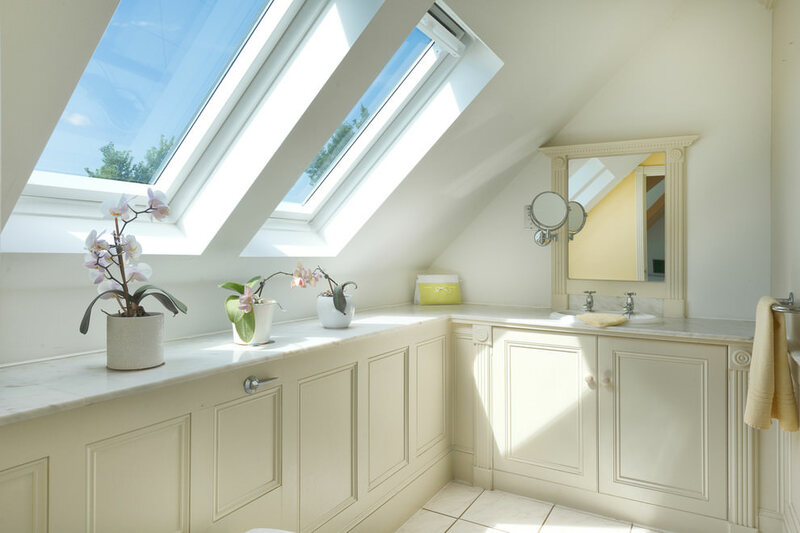 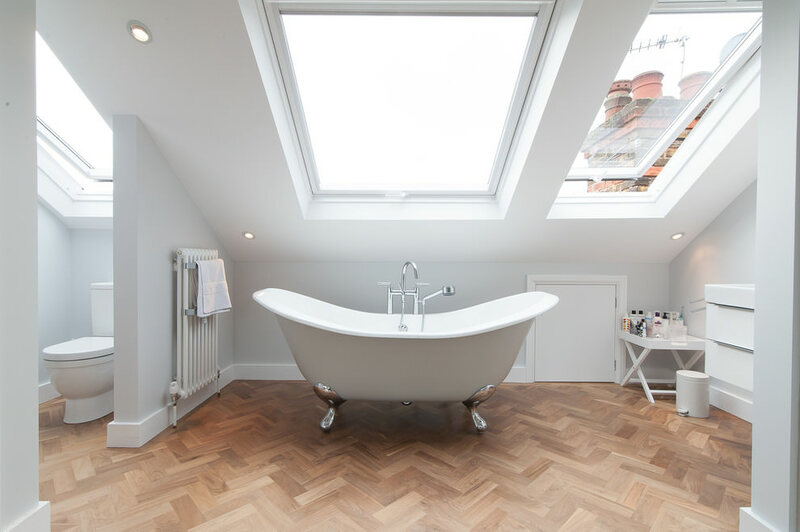 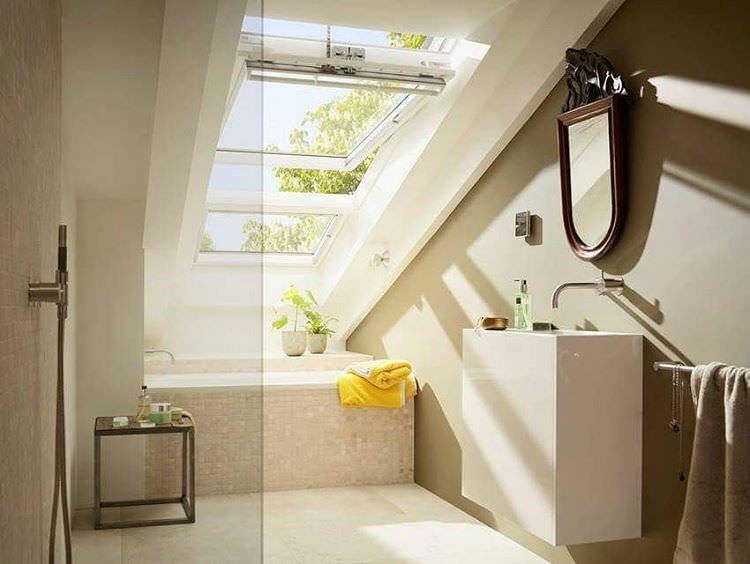 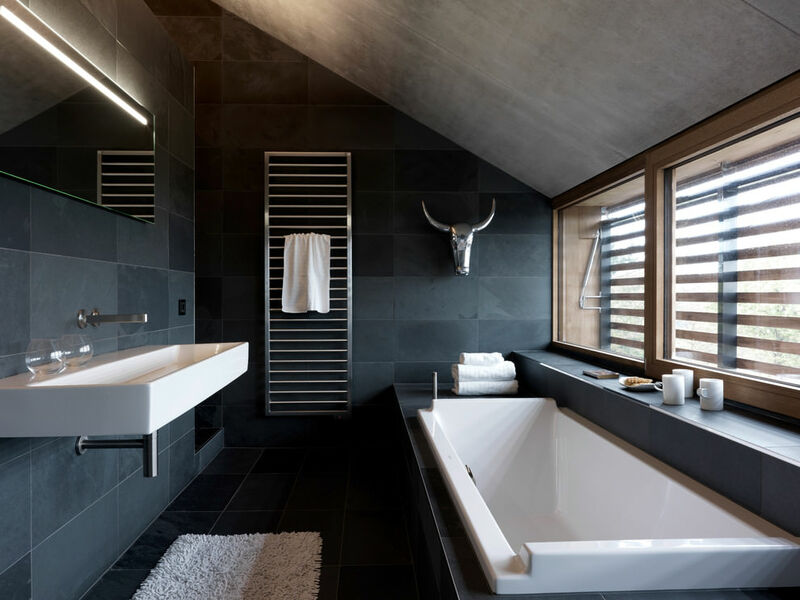 By choosing the suitable furnishing you can get a soft and serene feel in your attic bathroom as the place is usually flooded with natural light. 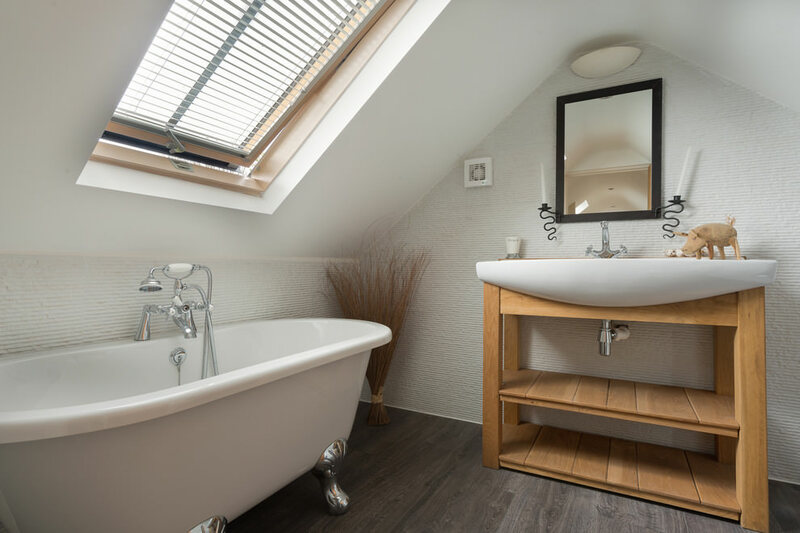 One of the best ways to make an interesting decoration for your attic bathroom is a mix-and-match of rustic and contemporary styles. 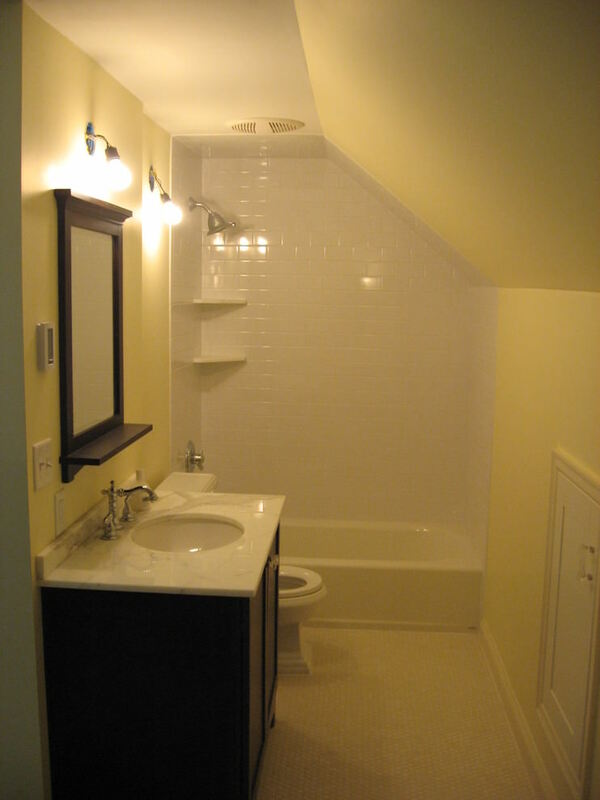 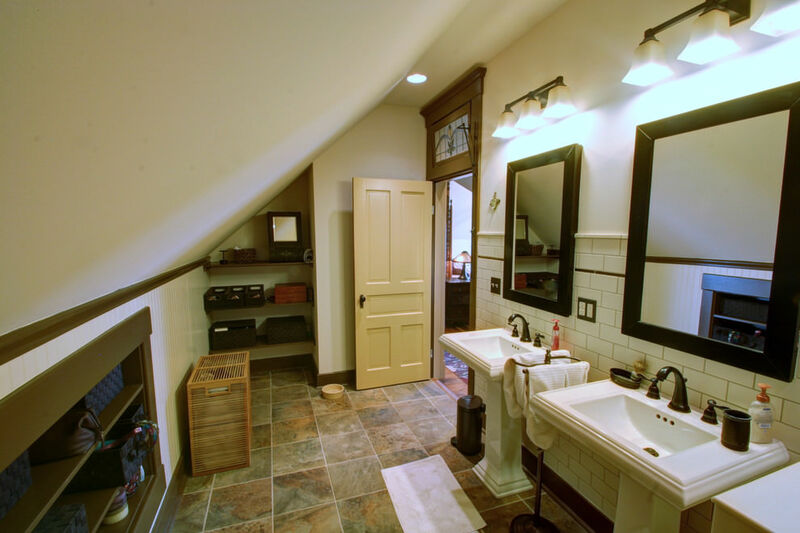 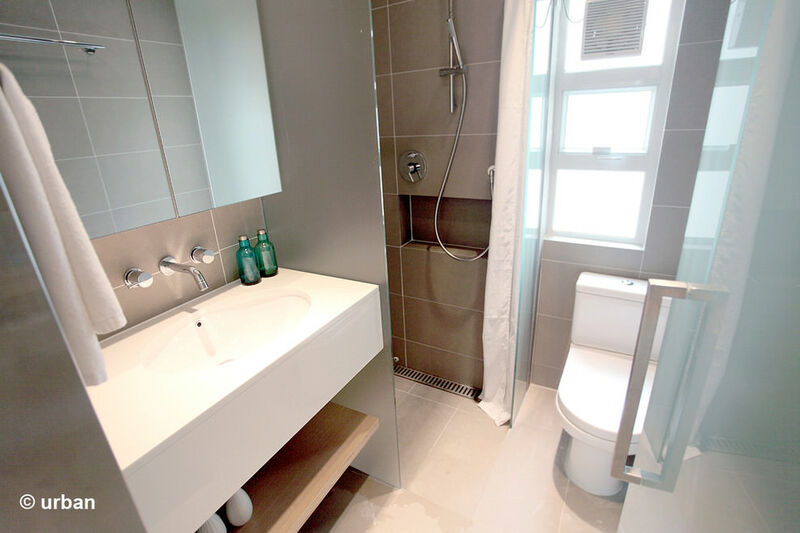 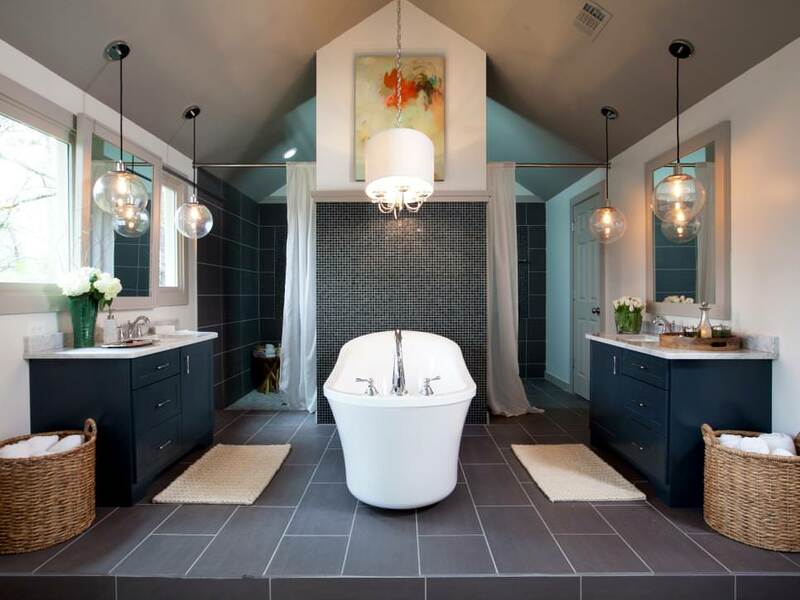 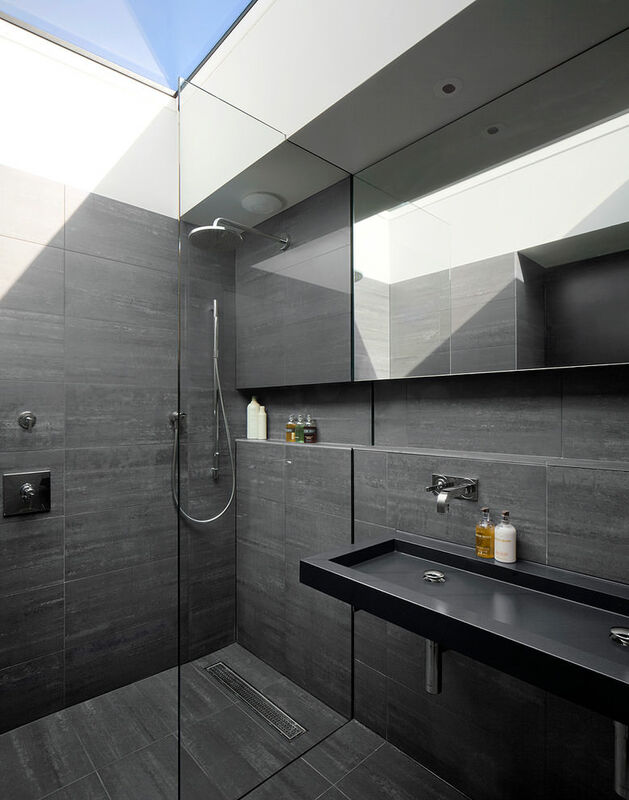 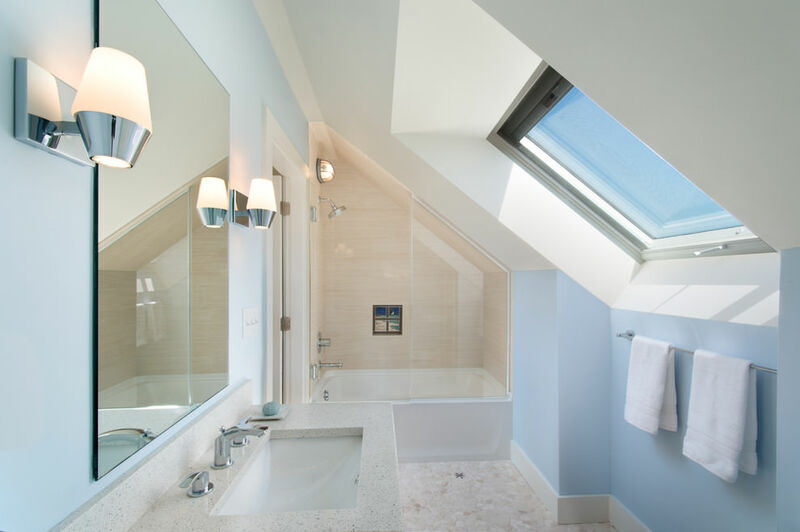 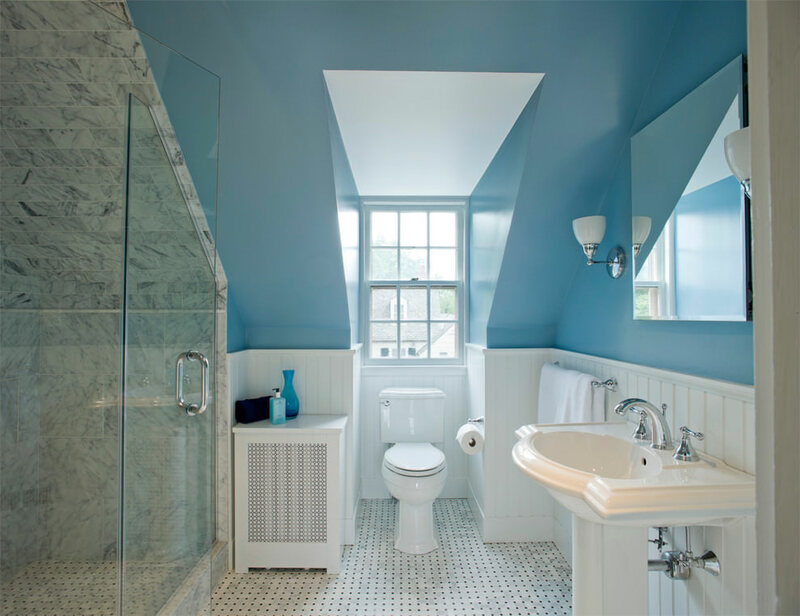 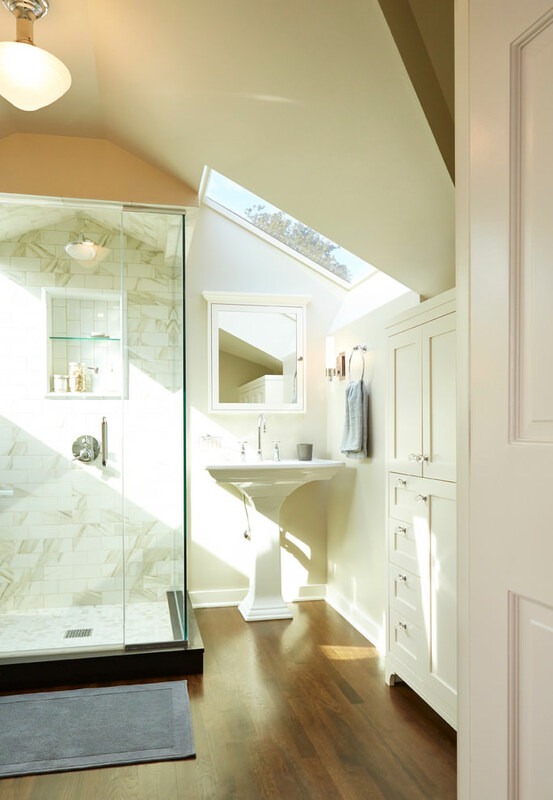 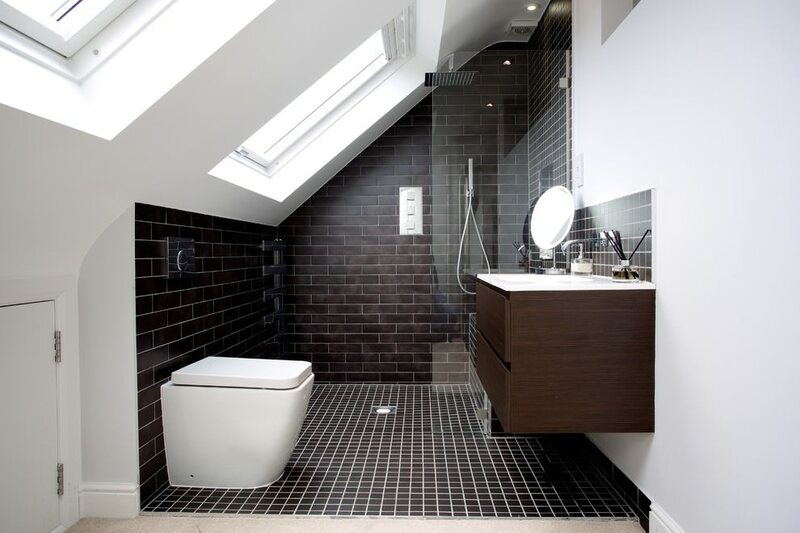 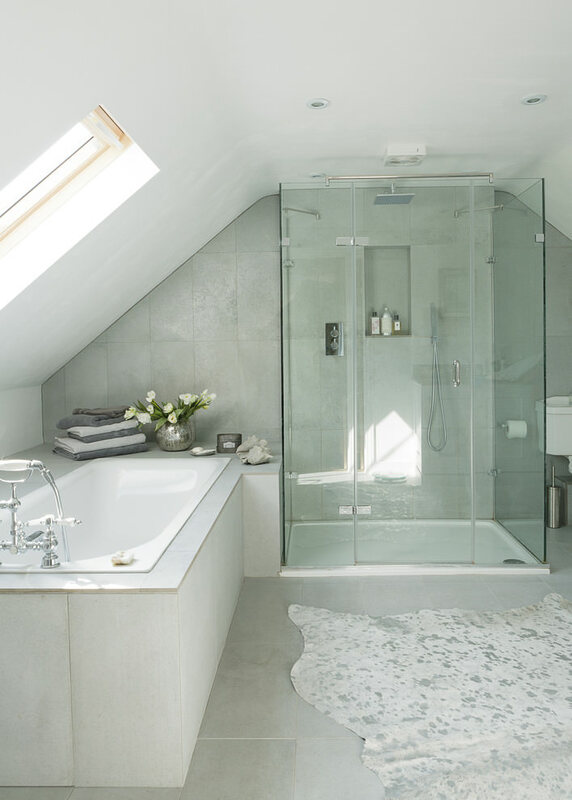 If you want to make a renovation of your attic and transform it into a well-planned bathroom, you can sit with your planner to make the most of your space and budget.